Nokia 1 Plus is coming with Go Edition Specs and Price Leaked With Launch Date:- In 2018 Nokia Did a very good job in the market of Smartphone and provide a good smartphone with good features. Now Nokia is coming with one of it’s the latest smartphone with decent price with GO edition and the good this is this smartphone will be coming with latest Android version that means 9.0 (Pie Go Edition). SO check out below for the latest information about this smartphone. 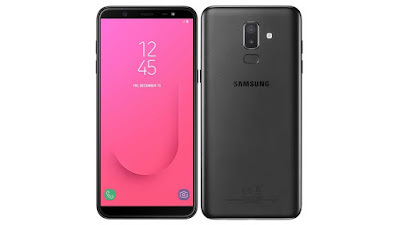 This smartphone is coming with 5inch display and having 480 x 960 pixels this smartphone is a will be coming with 1GB RAM and having 16GB internal storage. This smartphone will be coming with MediaTek Mt6739 processor which is a decent processor in the price of 5000 to 6000 and this processor having 1.5Ghz clocked speed. This smartphone will be coming with Android Pie Go Edition. And this smartphone will not be in 18:9 it will be coming with 16:9. This is the entry-level smartphone for those who want to use android but they can’t afford or for those who want a secondary smartphone. So basically this smartphone will be launching in the MWC (mobile world congress) on Feb 27th, 2019. But let see what all they are giving in this smartphone. 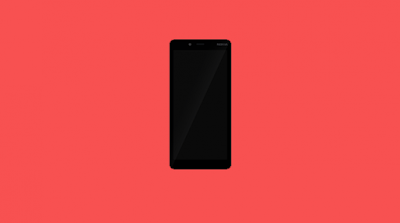 This smartphone might be going to give a tuff fight to Redmi new upcoming go smartphone. Let see what exactly happens. 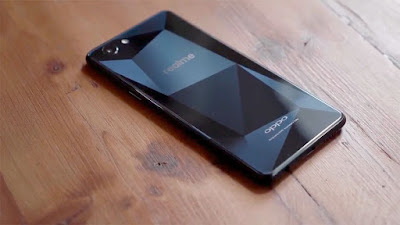 This smartphone is the Entry level smartphone which will be coming with the low-end specification. So AS per my expectation Nokia 1 plus Price in India will be around 4,500 to 5,000 it should not be more than that. This smartphone will be going to give a good fight to Redmi go smartphone so let see what exactly happens.